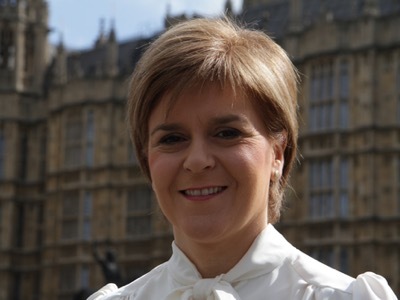 WATC Competition: Celebrate a year of going wrong! Win tickets to see The Play that Goes Wrong at the Duchess Theatre! 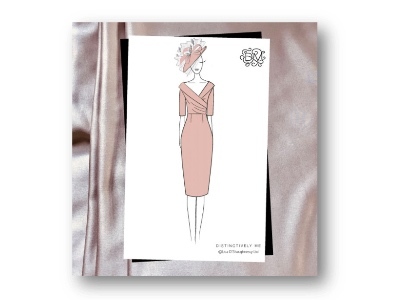 Home > Competitions & Offers > Competitions > WATC Competition: Celebrate a year of going wrong! Win tickets to see The Play that Goes Wrong at the Duchess Theatre! 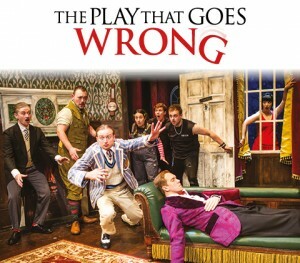 Celebrate with The Play that Goes Wrong as they mark their first birthday; the show is prizewinning, loved by critics, laughed at by audiences and now entering its second year at the Duchess Theatre. Since opening in 2014, the show has been breaking box office records, selling 250,000 tickets to date. 21 international productions are also in development, happening everywhere from South Korea to Brazil. The show follows the fictitious Cornley Polytechnic Drama Society who are putting on a 1920s murder mystery, but as the title suggests, everything that can go wrong… does! The accident-prone thespians battle against all odds to make it through to their final curtain call, with hilarious consequences! 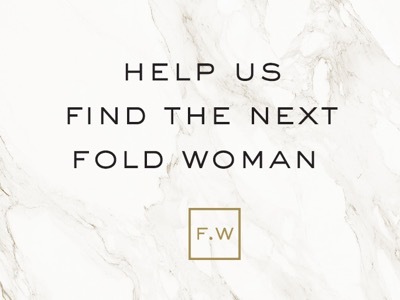 Could you be the next Fold Woman?